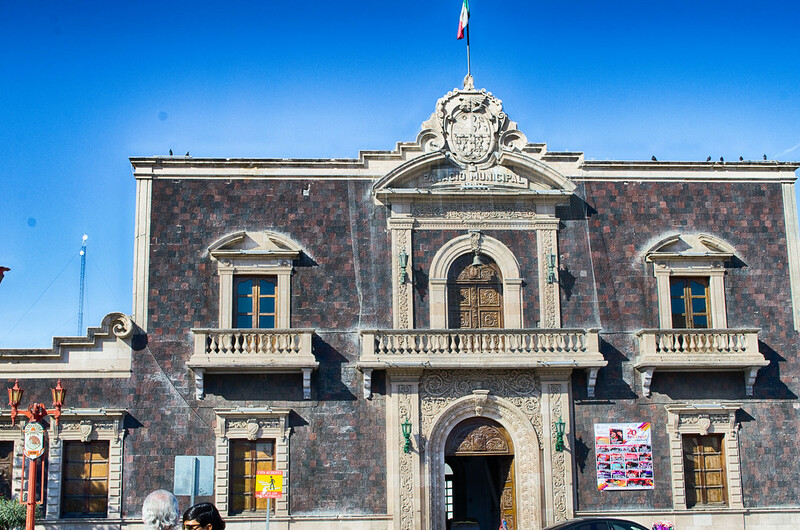 If you only have one day to explore this city, what are some things to do in Juarez Mexico? 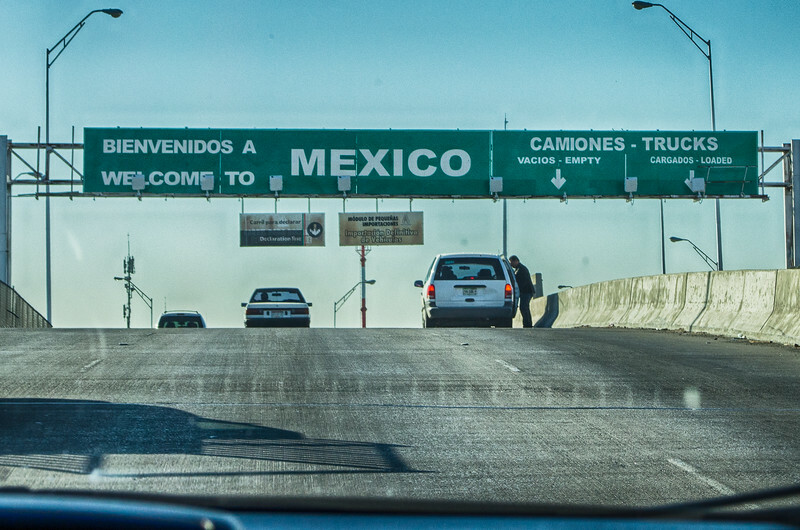 Wondering if it is safe to travel to Juarez? Juarez is Mexico’s 4th largest city, a medical tourism destination and is rich in history and culture. 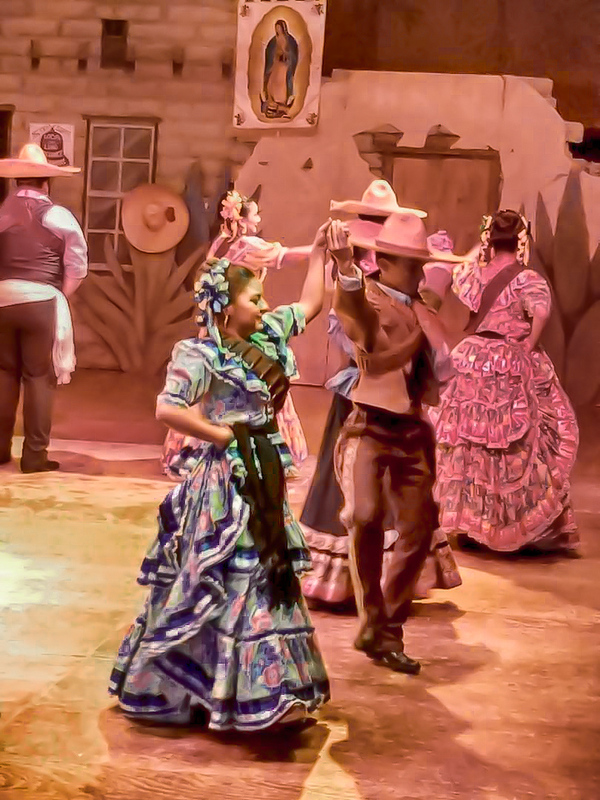 The city is full of tourist attractions along with festivals such as the Tequila and Mariachi festivals and sporting events. Juarez Mexico, an extension of El Paso Texas. Linked together by family, jobs and history and separated by a river. Over the last few years Juarez has made headlines for being a violent place. Hundreds of murders and other crimes have occurred due to the drug cartels. Do a search for Juarez and you will the headlines “Is it safe in Juarez” “Should I travel to Juarez” and others. While I have never advocated traveling to dangerous spots around the world I did go to Juarez and felt safe. I think those that travel to war zones such as Afghanistan and places where political unrest is the norm are foolish and yes there are places to avoid in Mexico however the violence that Juarez has experienced has not been directed to tourists and is mainly occurring within factions of various drug cartels. 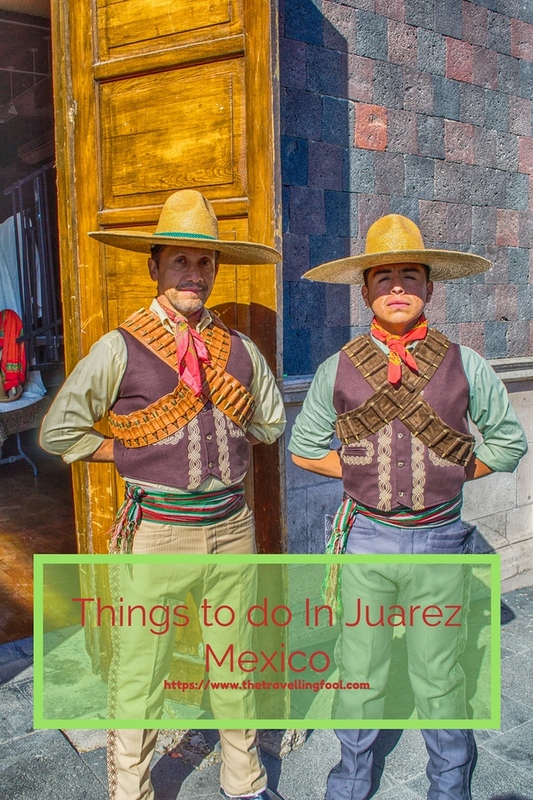 If you travel to Juarez during the day, stay in tourist areas, don’t go bar hopping and get falling down drunk, avoid illegal activities and stay aware of your surroundings, like any other trip to a foreign country, you should be just fine. 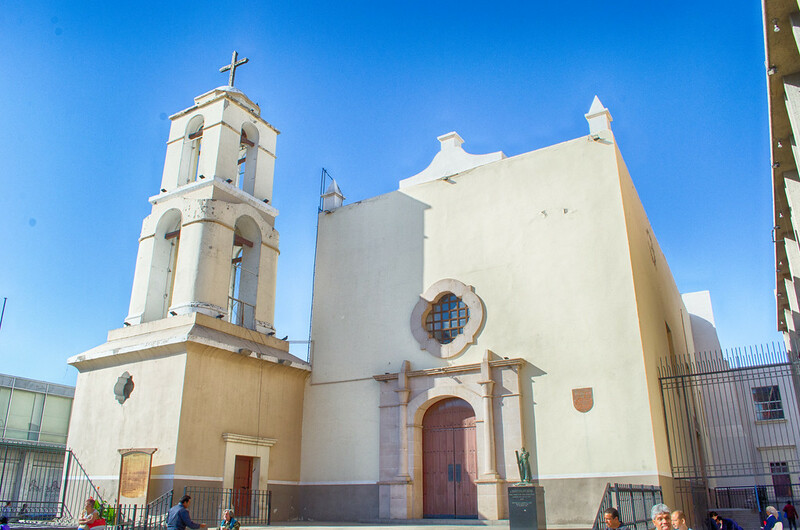 Established in 1681, Our Lady of Guadalupe Mission was established by Fray García de San Francisco. Considered part of the El Paso Mission Trail, it is the first of the missions in the area it is still well preserved and open on special occasions. The wood beams and woodwork throughout the mission is beautiful. In the 1940’s the congregation had grown to a point where the small mission was not sufficient so a large cathedral was built. Sitting next to the mission is the Cathedral of Juarez. Began in 1941 the Cathedral was finished in 1957. 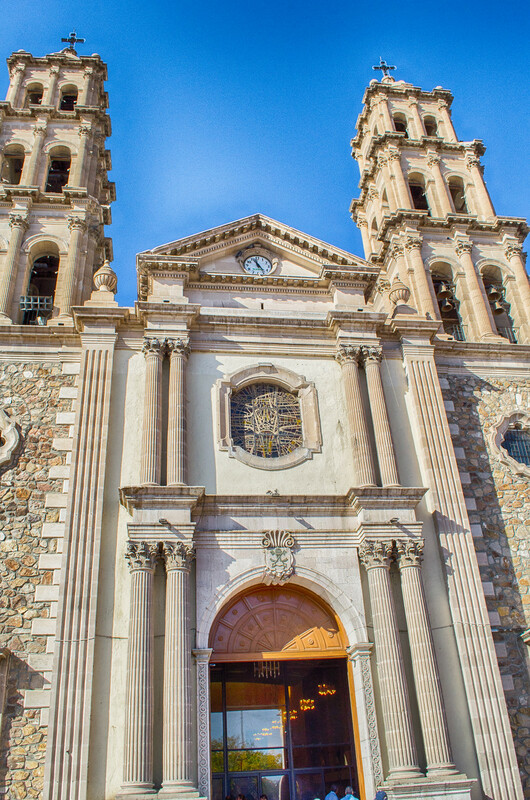 The Cathedral, with its twin bell towers, is a must see attraction when visiting Juarez. Located behind the mission and cathedral is the old City Hall. Over the years this building served as a prison, a garrison for troops to defend against Apache attacks and protect travelers and city hall. Today the building is home to the Municipal Center of the Arts where various concerts and productions are performed. The building itself is beautiful and you might just catch a free concert. 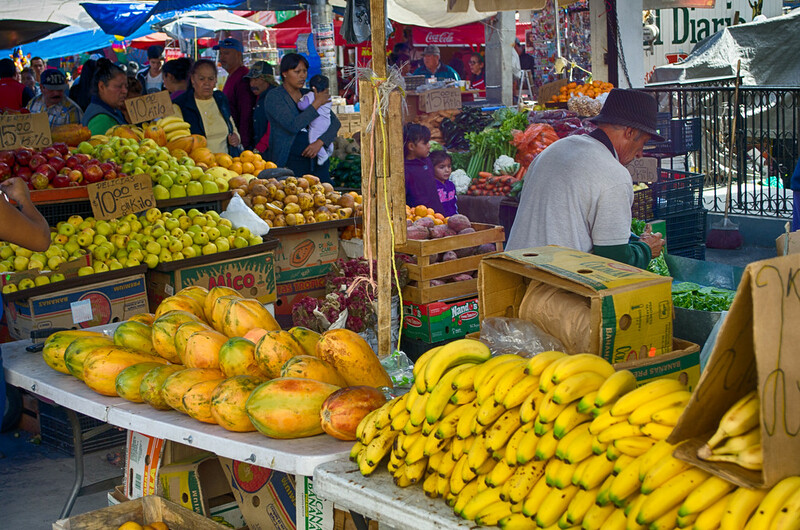 To get a true feeling of Juarez you need to visit the market area. A sprawling area full of shops, street musicians and food vendors selling everything imaginable. 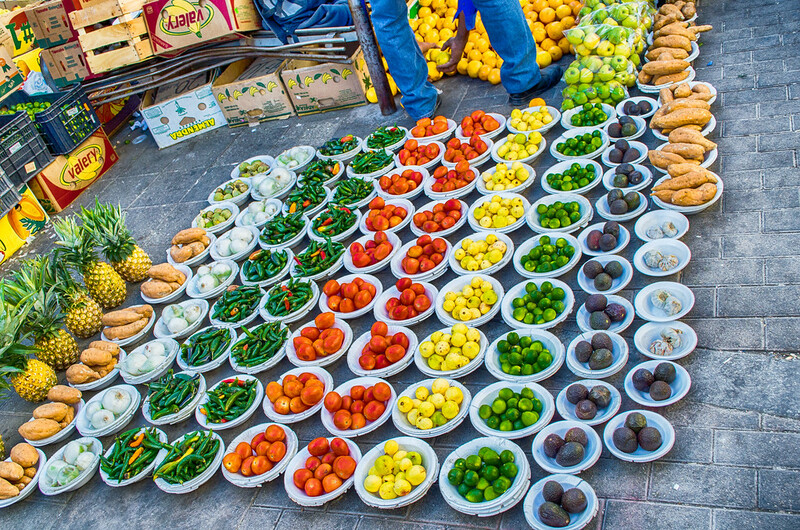 Markets are where you can get a true feeling of a city and Juarez is no different. Shops selling souvenirs are plentiful but it is also a place where people go to buy everything from clothes, spices, fruits and vegetables and just mingle and visit. 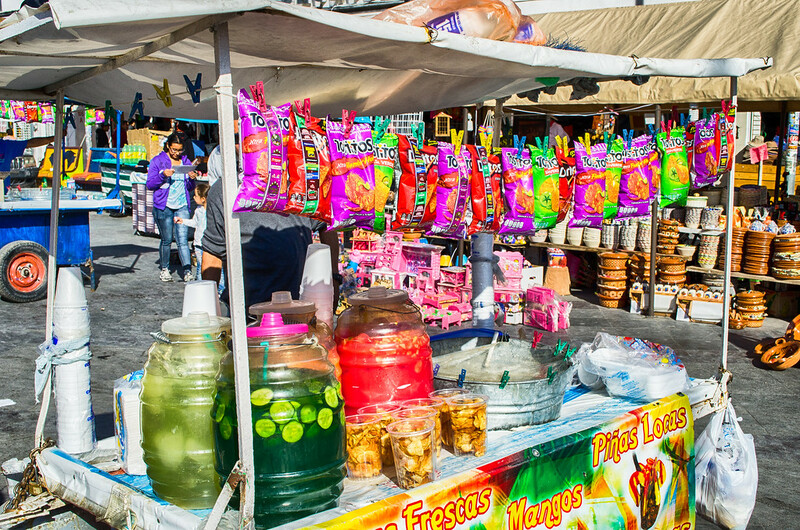 There are several shopping areas in Juarez but the market in Juarez located around the Cathedral of Ciudad Juarez and Our Lady of Guadalupe Mission is the best place to visit to get a glimpse of everyday life. You can stroll through the streets and there are also enclosed stores with multiple markets set up inside. 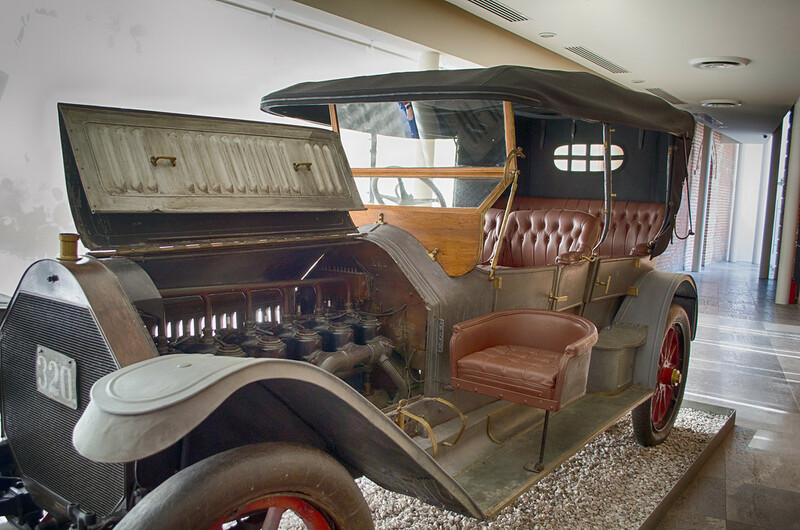 You may have heard of the Mexican Revolution or the names Zapata, Madero and Pancho Villa but the years between 1910 and 1920 are confusing to keep up with without a scorecard. Madero opposes Diaz, revolts with the help of Pancho Villa and Zapata, gets elected, gets thrown out of office gets executed. 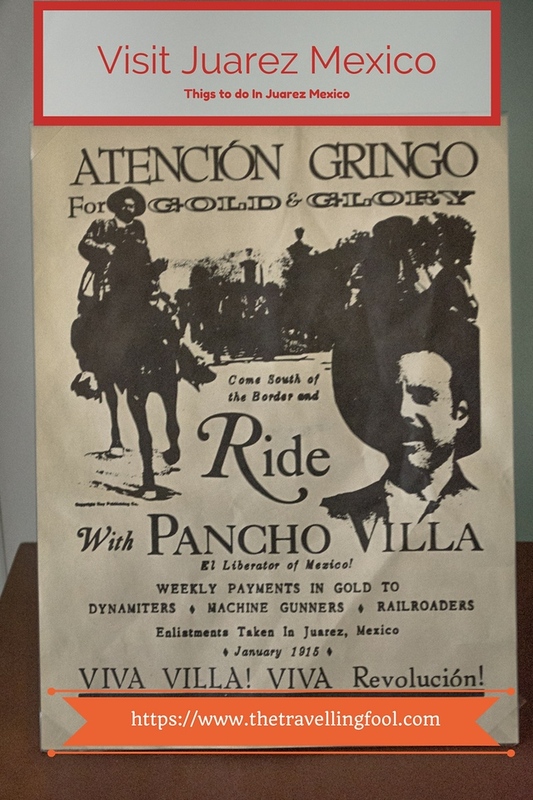 Pancho Villa, bandit, guerrilla fighter, general, put in prison sentenced to death, spared, escaped prison, escapes to US, raises army fights again, raids a US town, finally assassinated. See what I mean about a scorecard? That is where the Museum of the Revolution comes into play. With audio tours in English available you can trace the revolution from the beginning. Discover who the players were and learn their history. What you may not know is a lot of important events regarding the Mexican Revolution happened in Juarez Mexico. 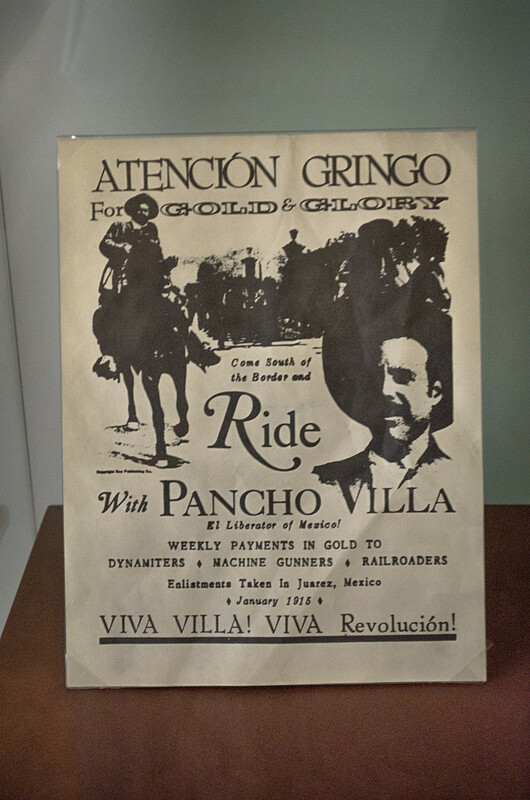 Over a three day period in May 19111, rebel forces under the command of Pancho Villa and Pascual Orozco attacked the Federal forces in Juarez, winning a victory, resulting in the end of Porfiro Diaz rule and Francisco Madero being brought to power. 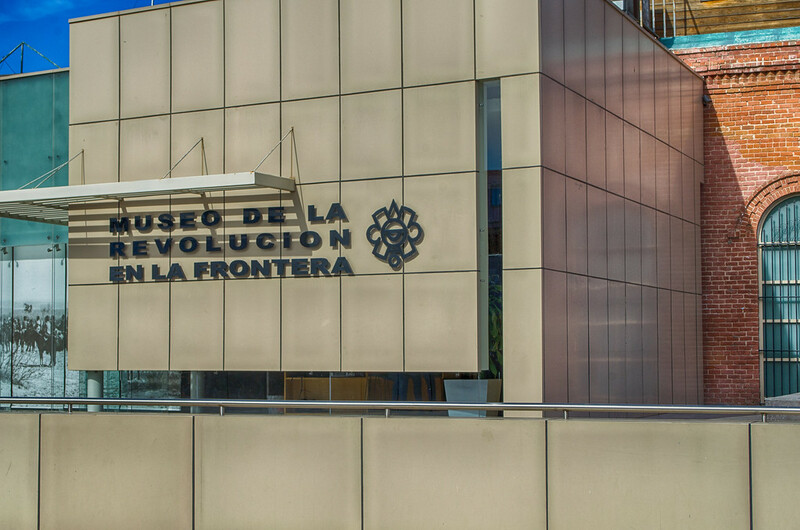 The Museum of the Revolution takes you through a chronological journey of the Revolution and has photos and artifacts from the period. The Mexican Revolution was the first Revolution to be documented in photographs and there is a display dedicated to the photographers that braved the front lines to bring the iconic photos of the fight to the public. 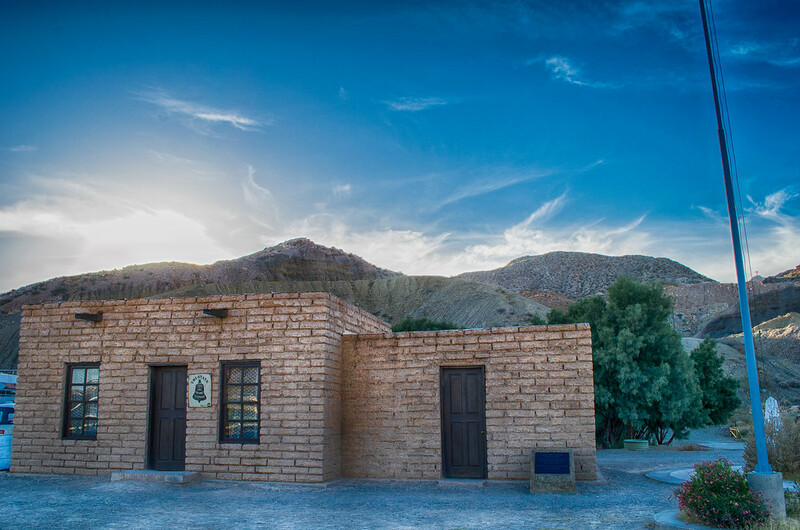 Located just north of the main city of Juarez, accessible by a dirt road filled with potholes and sitting a few feet from the Rio Grande River lies a small two room adobe house. 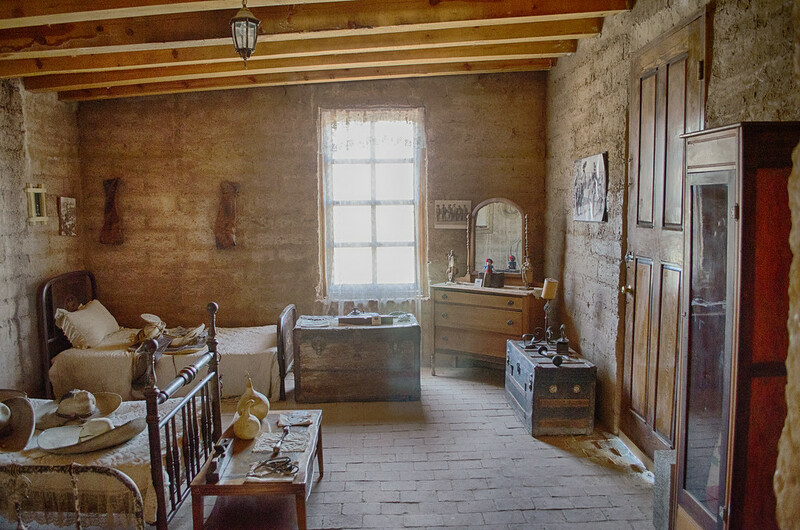 It was from this location that Francisco Madero and Pancho Villa planned the battle of Juarez during the Mexcian Revolution. 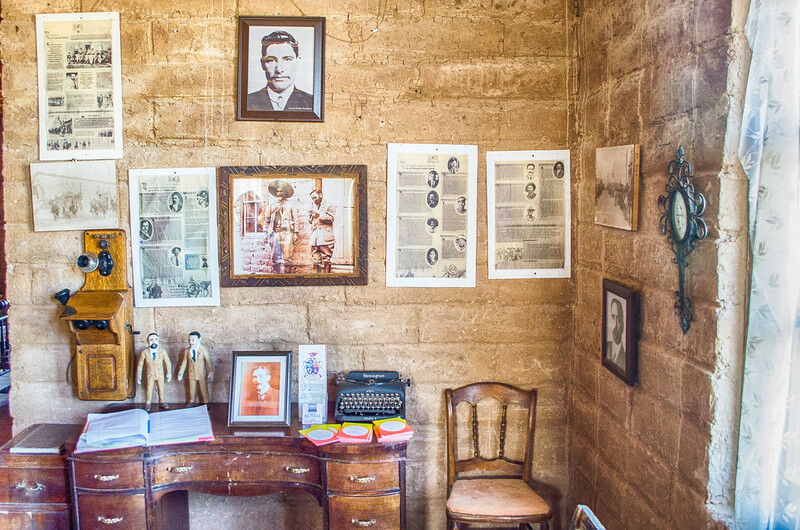 For a few days in 1911 the small adobe house was the headquarters of the Revolution and a place where reporters, photographers and even everyday citizens from El Paso would meet. It is so close to the US that a foot bridge across the Rio Grande was built and people walked freely between the two countries. 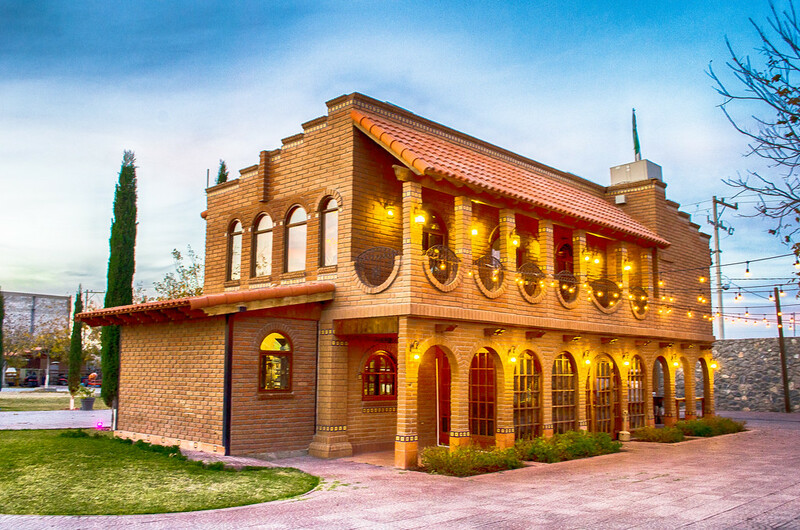 It is said that both Madero and Pancho Villa would walk across to El Paso to spend their nights in a hotel and return the next morning to fight the war. Just like celebrities of today, they had their groupies and ladies dressed in their finest would cross the footbridge to hang out at the house and be seen. The house holds some artifacts and is decorated with pieces from the time. The actual Adobe House was set nearby and has since been destroyed this one is a replica and serves to educate people about the Revolution and its impact on the country. Another important feature of this are is right behind the house. Notice the border patrol agent a few yards away? 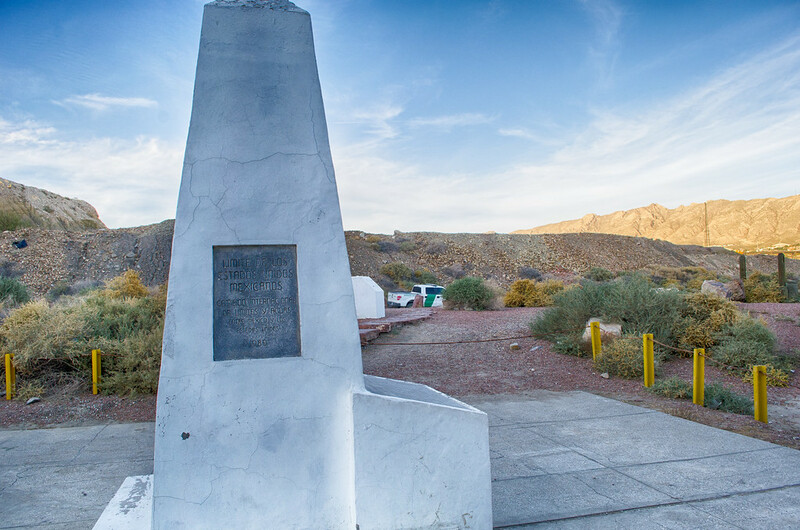 The first International Border marker marking the west boundary of the US and Mexico. Placed in 1855 the marker is one place where you can walk across to Texas. Out of 276 markers, this is the first. The last marker is in Tijuana, Mexico. There is a border fence a mile or so away but at this spot you can just stroll over, although you aren’t supposed to and the US border Patrol does patrol the area regularly. For a taste of fine dining you must visit Hacienda Flor Nogal. 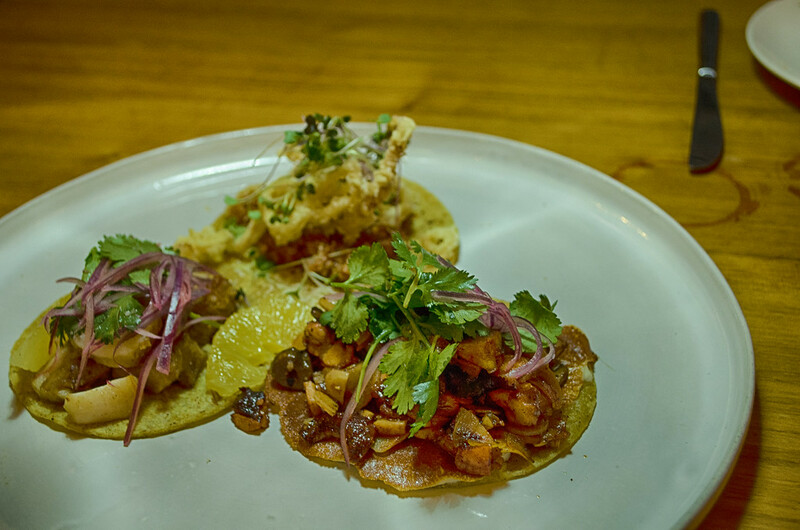 Chef Oscar Hererra has transformed his home into a venue for events and a restaurant that has made the list of one of the top 120 restaurants in Mexico. 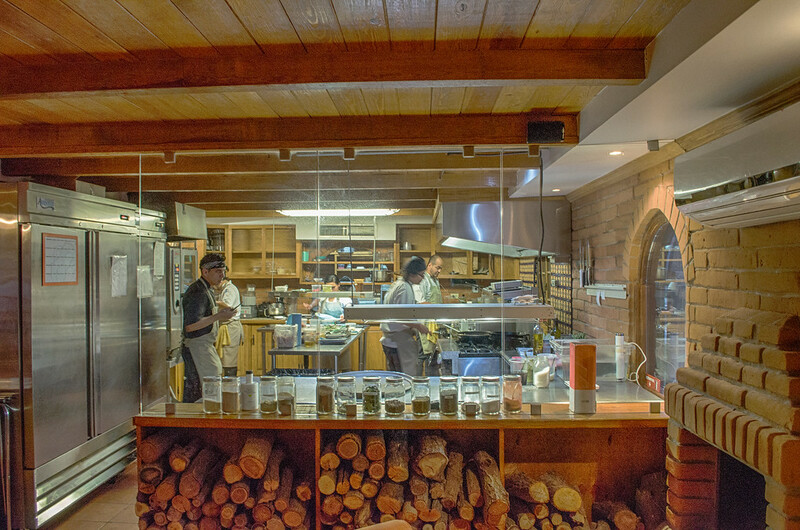 Local and seasonal products are used to create exceptional dishes that any foodie would enjoy. 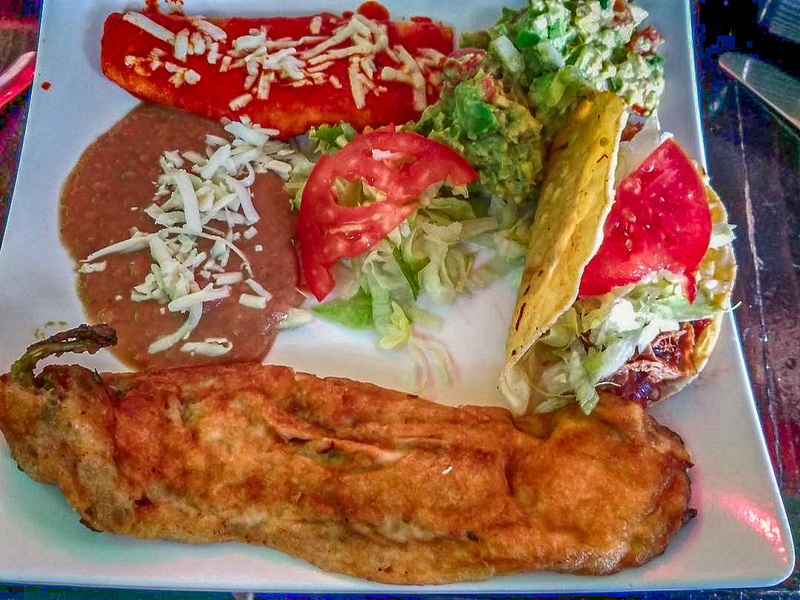 From fish tacos to steaks and lamb every dish is fantastic. If you need some further convincing check out their 5 star review on TripAdvisor. Chef Hererra is also one of the founders of a culinary school in Juarez teaching a new generation of Chefs. Some of the products Chef Hererra uses are grown in their own greenhouses and they use a woodfired stone oven to bake their own bread. Save room for the desserts and order a few different things and share. You won’t regret it. 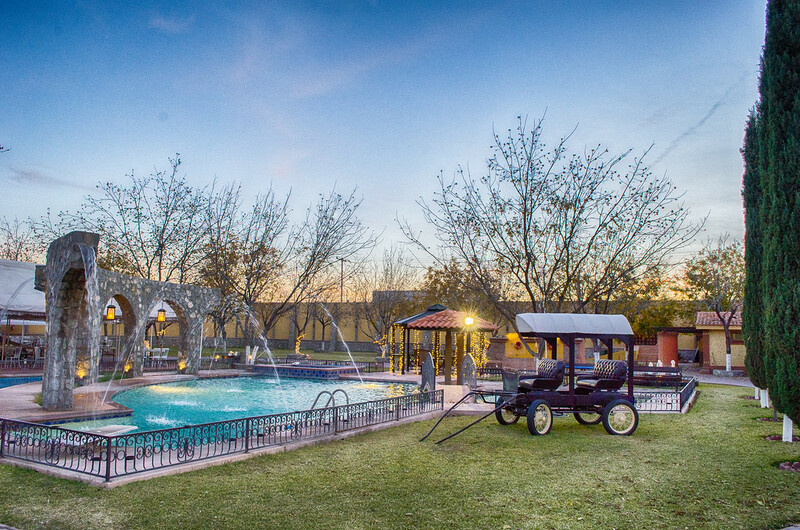 Hacienda Flor Nogal is located on the east side of Juarez and you will need to take a taxi to get there. 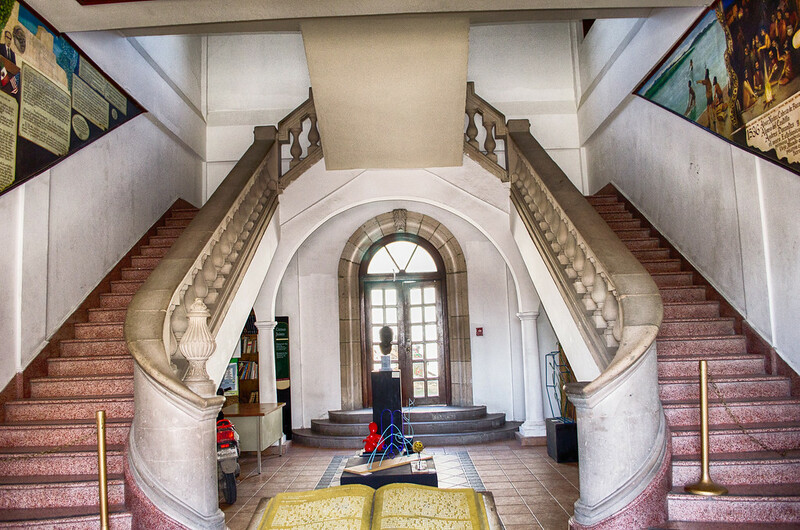 The address is 2nd Private Street of Pascual Ortíz Rubio No. 734, Ciudad Juárez. Make it easy and have the taxi driver call +52 656 422 8770 and ask for directions. Located on Benito Juarez Avenue a few hundred yards from the International Bridge lies the World Famous Kentucky Club. World famous because they say so. Opened in 1919, shortly after the start of prohibition the Kentucky Club Bar and Grill was a popular place since taking a short walk from dry El Paso you could have a drink. After prohibition was enacted in the United States several Whiskey manufacturers from Tennessee moved to Juarez to keep making their whiskey. Kentucky Pioneer was one such brand and was distilled here. The handmade wooden bar was built in France and installed in the club in 1935. 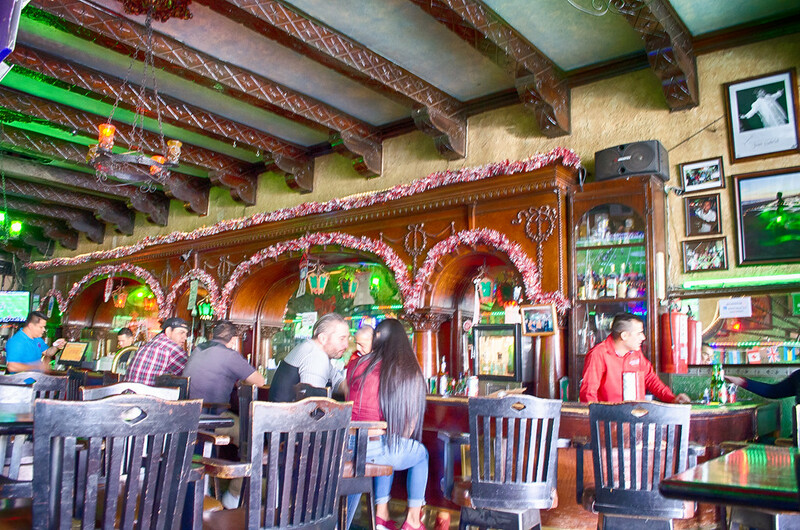 Over the years the bar has been popular with tourists, the infamous and the famous. Marilyn Monroe stopped in the bar one night in January 1961 and bought a round of drinks for everyone. She was in Juarez to finalize her divorce from Arthur Miller. Juarez was famous during the time for a place in which you could obtain a quickie divorce. John Wayne and Steve McQueen, Elizabeth Taylor, Al Capone and George Foreman have also visited the bar. The Kentucky Club also advertises itself as the home of the Margarita. Before I get a bunch of comments I know others have said they invented the popular drink. 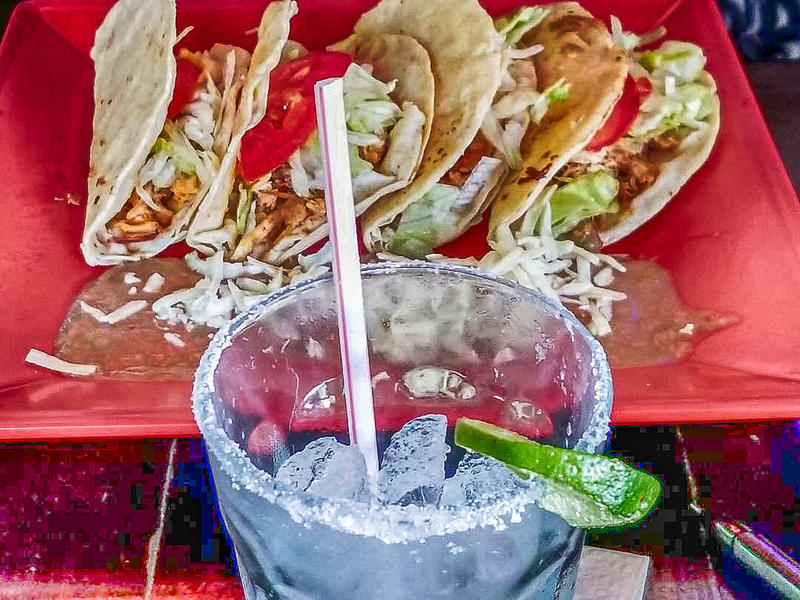 At least 4 different bars have claimed they invented the Margarita. Lorenzo Hernandez is said to have invented the Margarita at the Kentucky Club Bar and Grill in the 1930’s. Besides a killer Margarita the Kentucky Club has fantastic food. You cannot go wrong with anything on he menu and the guacamole is some of the best I have ever eaten, and I have eaten a lot. 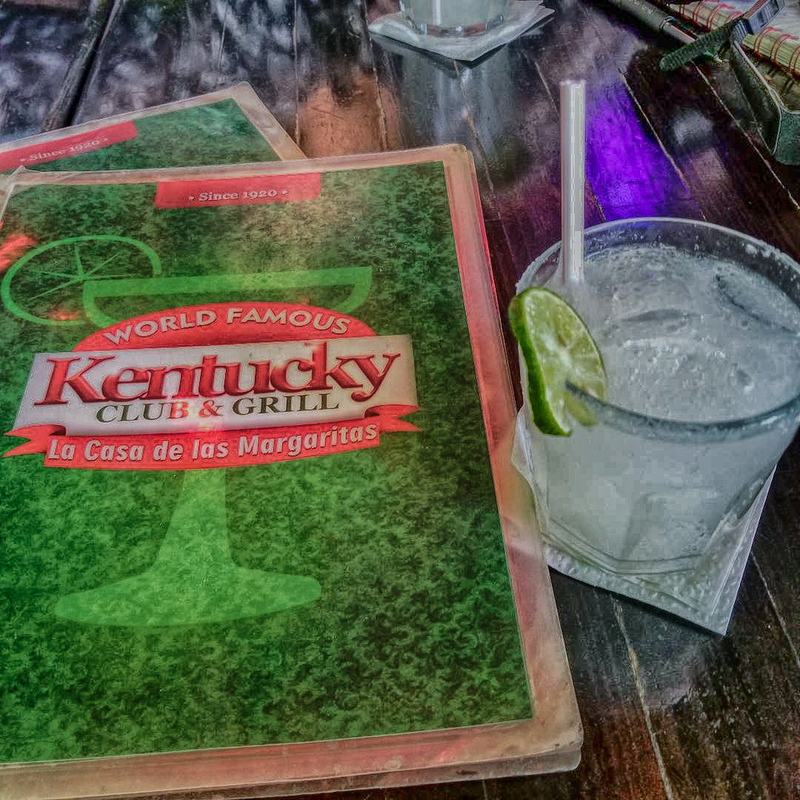 The Kentucky Club Bar and Grill is located on Benito Juarez Avenue not far from the International bridge. 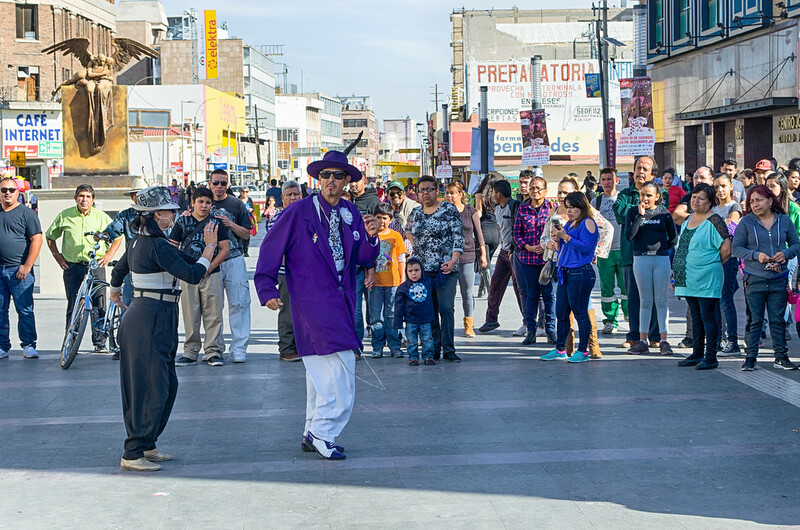 There is a lot to see and do in Juarez. Juarez is a destination for medical tourism, shopping and has the largest US Consulate in the world. There is great food, friendly people and lots of history and culture. Around the Cathedral you can find musicians and zoot suited dancers, people selling refreshments and souvenirs and you can enjoy just walking around. So, is it safe to visit Juarez Mexico? The answer is yes. There are travel warnings about Juarez issued by the State Department. Specifically, they warn against travel to the “Valley of Juarez” on the eastern edge of the city and travel at night. A lot of the violence has been drug cartel related and against local journalists and politicians who speak out against the cartels but not directed towards tourists. If you visit Juarez, and I recommend it, use common sense. Follow some simple travel safety tips. Don’t wear expensive jewelry, you’re not trying to impress anyone. Stay in the main areas of town. Don’t get drunk or go bar hopping. Don’t flash a lot of cash. Pretty much common sense things you would do when visiting any place. 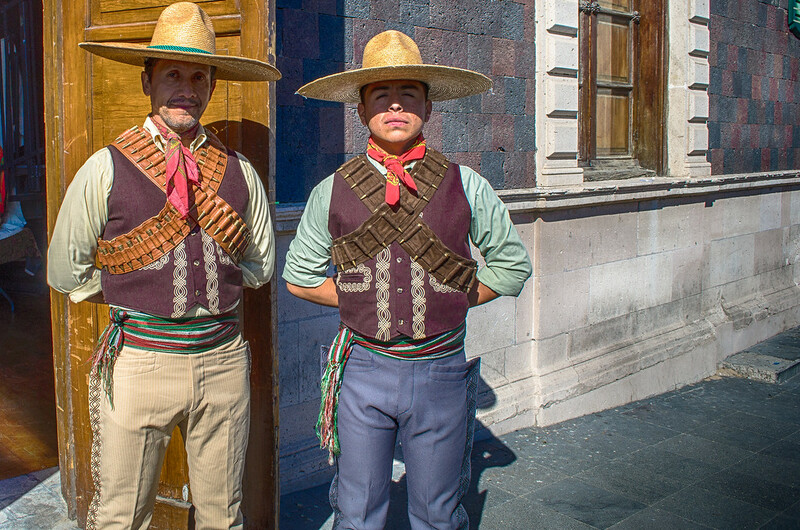 If you are nervous you can hire a guide or take a guided tour, they can be found by doing an internet search or contact Juarez tourism and ask for a reference, they will be happy to help. If you find yourself near El Paso do yourself a favor and visit this great little city. Disclaimer: My visit to Juarez was arranged by El Paso Tourism and Visit Juarez. The point of the trip is to bring experienced bloggers and communicators to Juarez to talk about what we see. 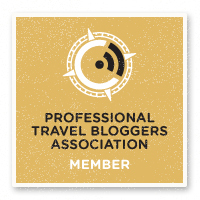 No one has told me what to write or how I cover the activities and places I visited. Darn, I was just in El Paso over the summer. I wish I would have given myself a little more time to visit Juarez. Super informative! Not a place I would have thought much about visiting, but I’m adding it to my list. Thank you! 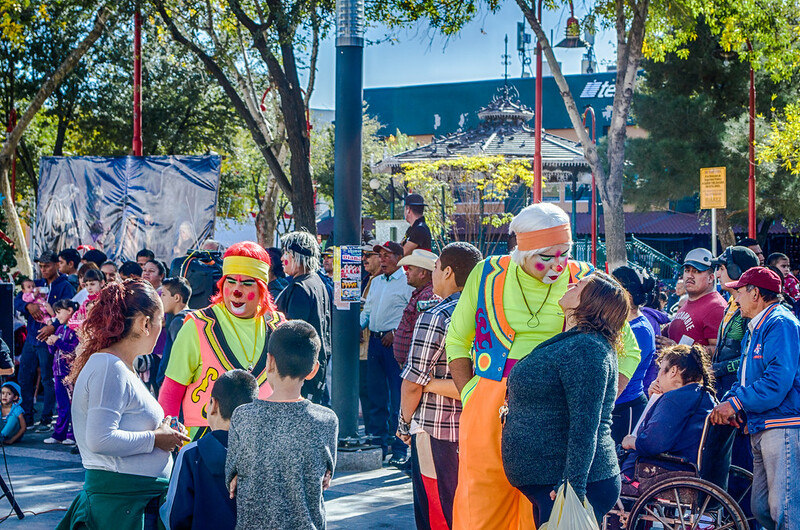 It is nice to see the nicer side of Juarez instead of what we see in mainstream media. Loved all of your pictures, the food looks fantastic! Don’t be mistaken. Juarez is a dangerous place where you can go from 0 to 100 at a moments instance. We visited El Paso many years ago but did not cross into Mexico. Ciudad Juarez has a definite appeal, we should have crossed the border. City looks highly colorful and interesting!